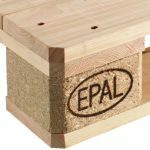 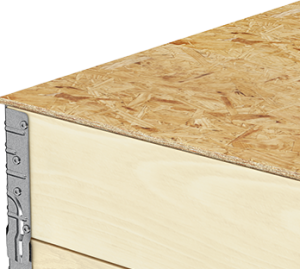 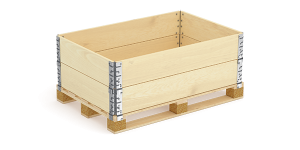 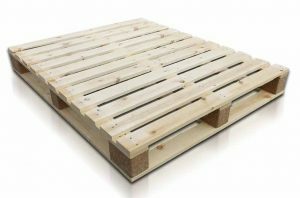 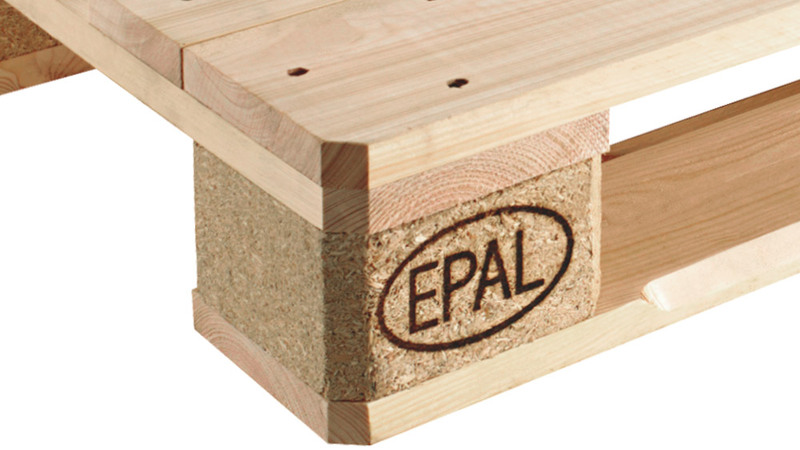 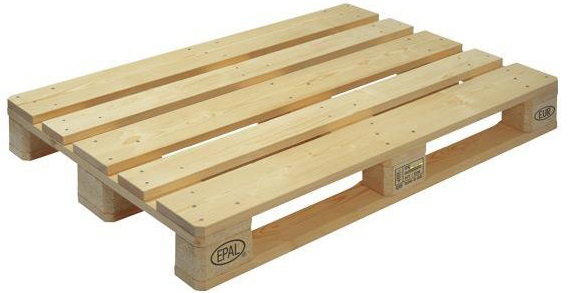 1200 x 800mm 4 way 3 legged style new EPAL Euro wooden pallet is Ideal for most applications. 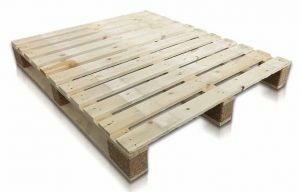 The heavy duty timber pallets allow efficient handling and storage. 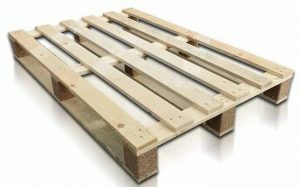 Each pallet is Heat Treated to the strict ISPM15 standard which includes iron branding stamp on two sides of the pallet which insures hassle free exporting.